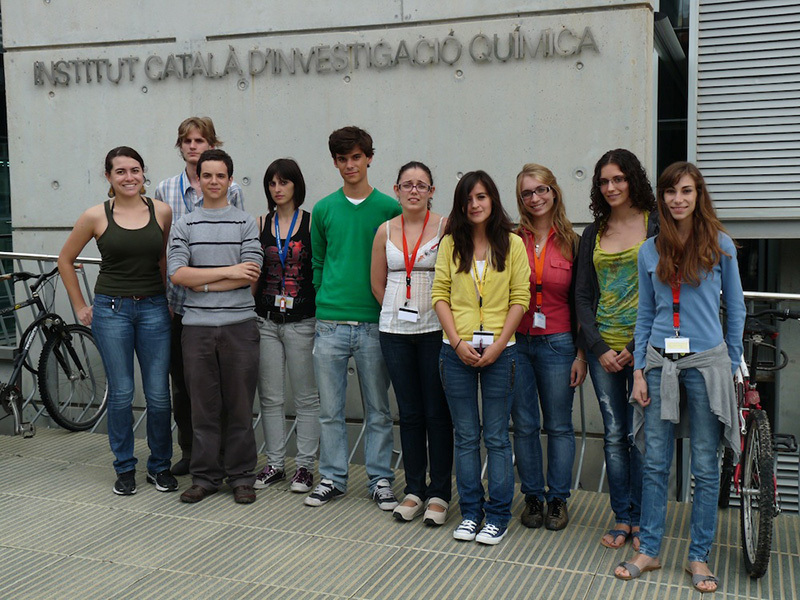 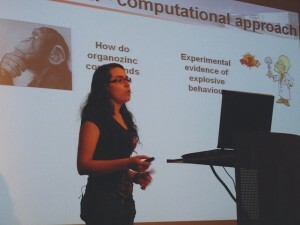 Outstanding undergraduate students with a background in chemistry or related studies are welcome to spend a three-month paid internship in one of ICIQ’s research groups during the months of July, August and September. 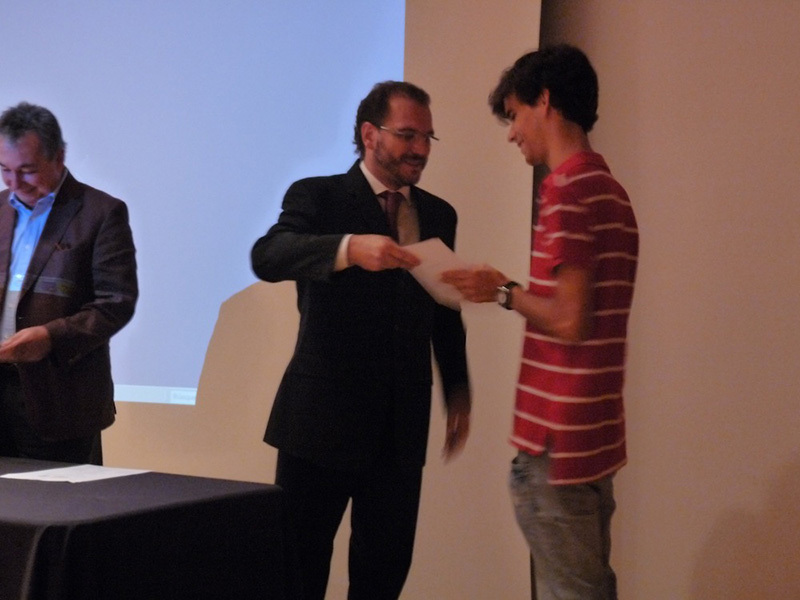 Candidates should be in the last two years of their undergraduate studies or have earned 180 credits. 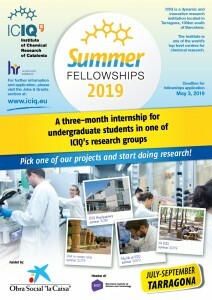 Every year, the ICIQ Summer Fellowship Programme offers 10 fellowships to national and international undergraduate students to give them the opportunity to learn, work and live in an exciting environment of cutting-edge research in chemistry. 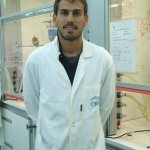 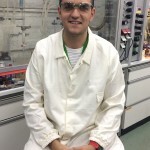 The undergraduates, mentored and supervised by a PhD student or a postdoctoral researcher, carry out research projects with scientists at the forefront of their fields in addition to receiving training. 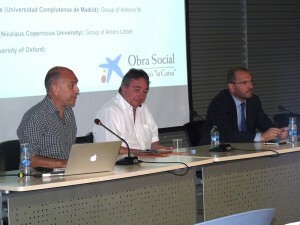 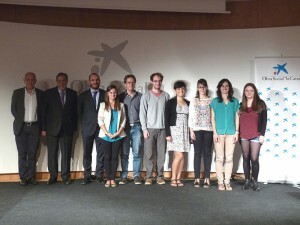 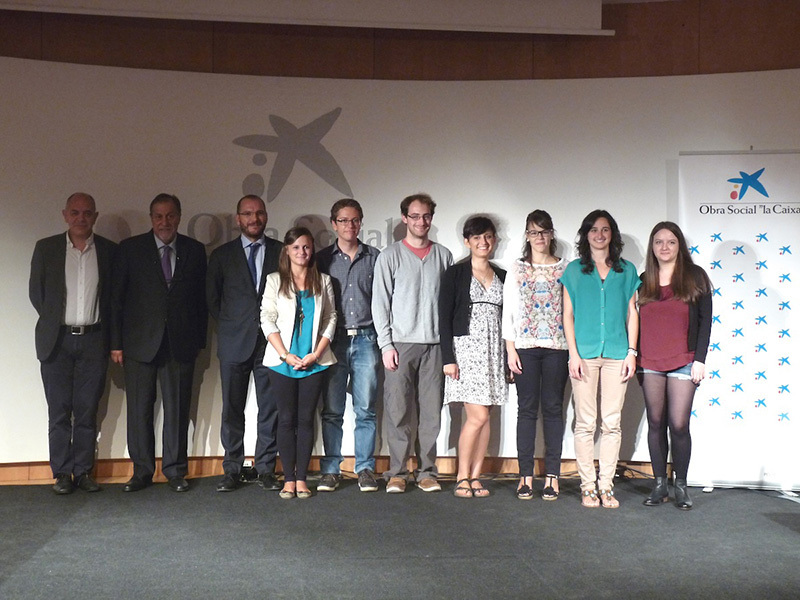 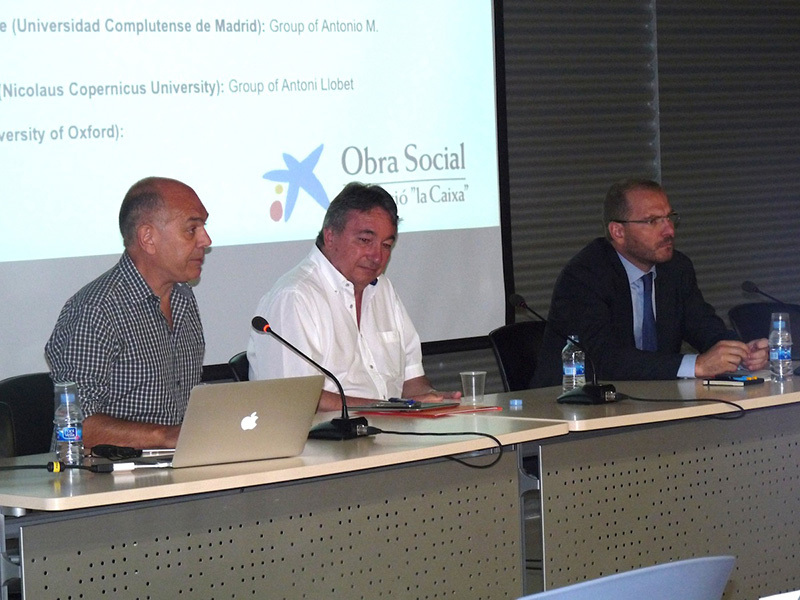 During their stay, students have access to ICIQ seminars and dedicated courses, and by the end of their internship they are required to present a short report and presentation of the work and results obtained. This is a great opportunity for undergraduates to have an insight into the institute’s research activities and to conduct research in an international scientific environment. 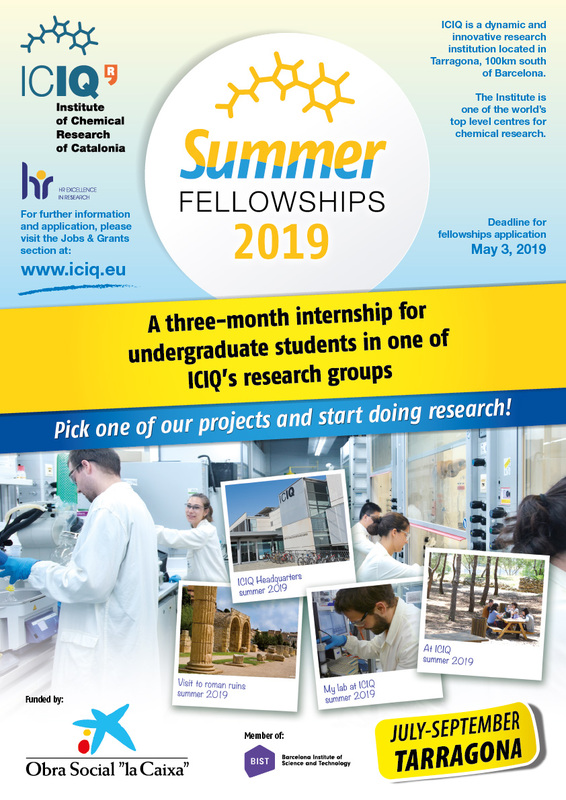 Moreover, summer fellows are in an optimal situation to carry out Master studies at ICIQ and then apply for a future PhD position in our institute.